If you were arrested or charged with a crime in Dade City or New Port Richey, FL, then you may be able to seal or expunge the criminal history record including any notation of the arrest, the mug shot, or the clerk’s file. If you want to seal or expunge your criminal record in Pasco County, FL, then you have come to the right place. The attorneys at Sammis Law Firm charge a flat fee of $950 to complete the process of sealing or expunging a criminal record. Our offices are conveniently located in New Port Richey, FL, across from the West Pasco Judicial Center. We also contact any third party or data mining company that has published the information online including MugShot[dotcome] or SecretPast[dotcom] and their sister websites in order to demand that they take the information down without delay. Although you can file the motion to seal or expunge the record without an attorney, hiring an attorney may help you complete the process faster and with less stress and aggravation. Let us put our experience to work for you. We can help you complete all the paperwork today. Contact us to speak directly with a criminal defense attorney about this important right under Florida law. Generally, information about any county ordinance violation, criminal traffic case, misdemeanor offense or felony charge is available for public viewing at the Clerk’s Office in the New Port Richey Courthouse or the Dade City Courthouse. Additionally, information about the arrest can be obtained from any agency involved in the arrest unless the case has been sealed or expunged. A court file that has been sealed requires a court order to unseal the file prior to viewing its contents. An attorney can help you seal or expunge certain criminal records. 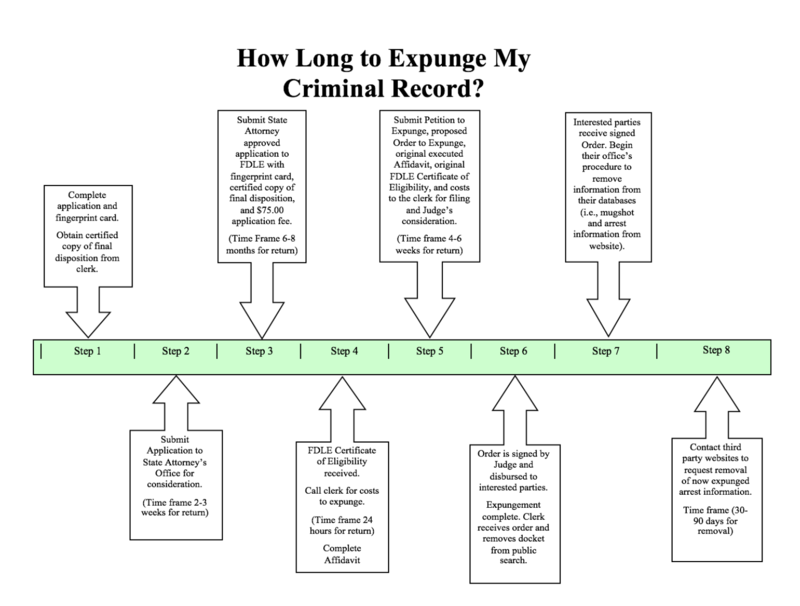 If the record is expunged then it is destroyed and any mention of the record is removed from the website of the clerk’s office and not otherwise available for public viewing. If the record is sealed then it is placed under highly restricted access at the clerk’s office. The Florida Department of Law Enforcement (FDLE) provides a process through which certain types of criminal records can be sealed (placed under highly restricted access) or expunged (removed from the records of the clerk’s office or the office of the law enforcement agency involved). The laws and rules that govern expunction or sealing of criminal records include Section F.S. 943.0585, 943.059 and the Florida Administrative Code in Chapter 11C-7. Seal or Expunge Information from the Pasco Clerk – Visit the website of the Clerk & Comptroller, Paula S. O’Neil, in Pasco County, FL, to learn more about felony, misdemeanor, criminal traffic, and county ordinance violations. The clerk’s office in Pasco County, FL, for the courthouse in Dade City or New Port Richey charges fees and costs of $42.00 to seal or expunge a criminal record. Seal and Expunge Information from FDLE – Visit the website for the Florida Department of Law Enforcement (FDLE) or call 1-850-0410-7100 to learn more from FDLE about the process of sealing vs. expunging a criminal record after an arrest in Pasco County, FL. The FDLE website explains whether applications are currently being processed for a particular month. FDLE FAQ about Sealed or Expunged Criminal History Records – The Florida Department of Law Enforcement FDLE provides information about frequently asked questions and free online forms. Find how to have a criminal history record sealed or expunged, finding the application for the Certificate of Eligibility, the difference between having a criminal history record sealed or expunged, and problems with having different dates of arrested sealed or expunged. After an arrest or prosecution in New Port Richey or Dade City, Pasco County, FL, then contact an experienced attorney to help you seal or expunge a criminal history record. We help clients with misdemeanors and felony arrest records. Under Florida law, even if your charges were dropped by the State Attorney’s Office or dismissed by the court, your adult criminal history records are public unless sealed or expunged. 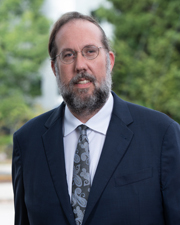 Under Section 943.053(3), Florida Statutes, a criminal history record is created when a person is arrested and fingerprinted, and includes the disposition of any charges stemming from that arrest, even if the person is found “not guilty” at trial or the court withholds adjudication of guilt. For this reason, you need a criminal defense attorney in Pasco County, FL, to help you keep that record from being available to the public. Contact us today to speak with an experienced seal or expunge attorney. Let us put our experience to work for you. Visit our offices at 7509 Little Road, New Port Richey, FL. Call (813) 250-0500 today to schedule a time to complete the paperwork in our office.